She is 5 ft 1 tall, and he is just 5 ft. They seem to fit each other in everything – starting from their low height and ending with brilliant sense of humor. Two Hollywood stars, Rhea and Danny DeVito made enviable careers and brought up three beautiful children. They were together since late 1970s, and in 2017 they separated. And it’s a great pity, because Rhea is a great woman, so open-minded and so funny. She had wisdom to understand her super popular husband and to forgive him. 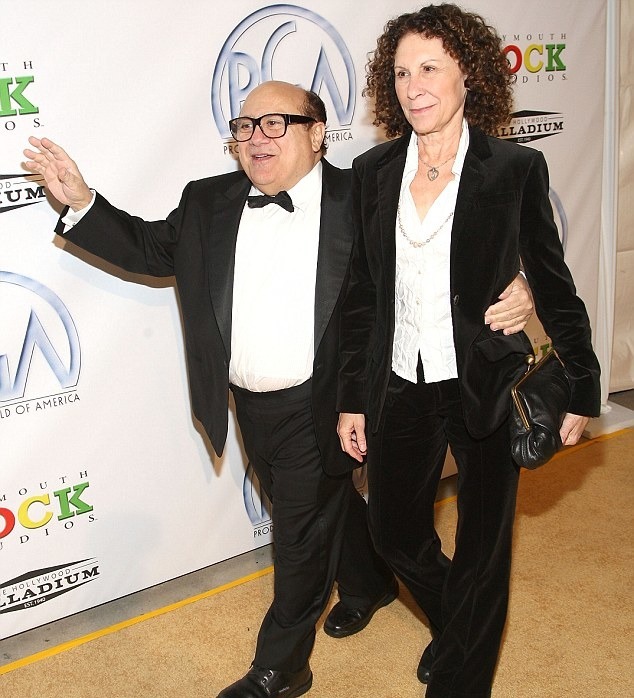 Once Rhea said at Wendy Williams show, “When people are in a long-term relationship and they say, that everything is perfect, probably, they are lying!” So, what do we know about Danny DeVito wife Rhea Perlman, without hiding something and without lying? 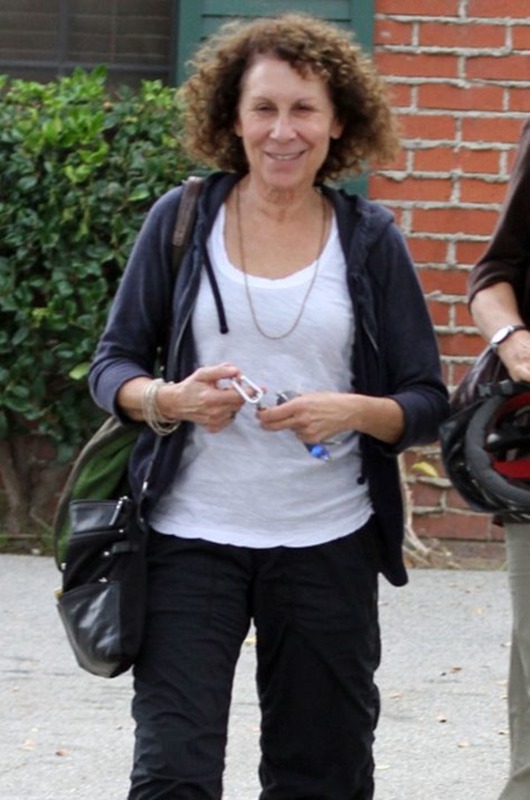 The tiny woman Rhea Perlman spent her early years in a fairy tail. Oh, no, she wasn’t a daughter of a king or of a rich business mogul, but her father had an interesting occupation. 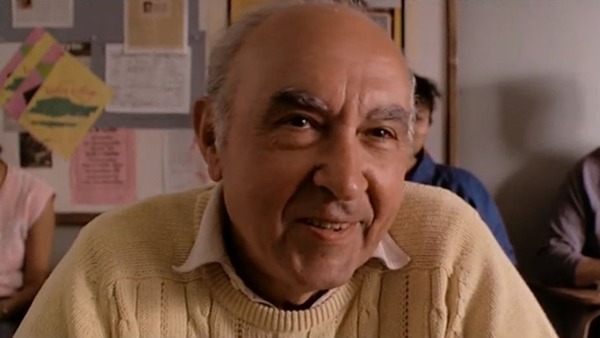 Philip Perlman owned a toy shop. That’s why from her earliest years Rhea was surrounded by toy soldiers, ballerina dolls, clowns and teddy bears. The girl especially liked the days, when her father was rediscounting the toys in his shop. Then he opened the warehouse, and Rhea admired lots of dolls, as well as their arms and eyeballs, which were picked separately. That was a real fun for a kid! Rhea spent most part of her time with her mother Adele, who made her living as a bookkeeper, and a sister Heide, who later became a popular television writer. Their family lived in Coney Island, New York, but Rhea knew, that her parents were immigrants. She had Russian, Polish and Jewish roots. 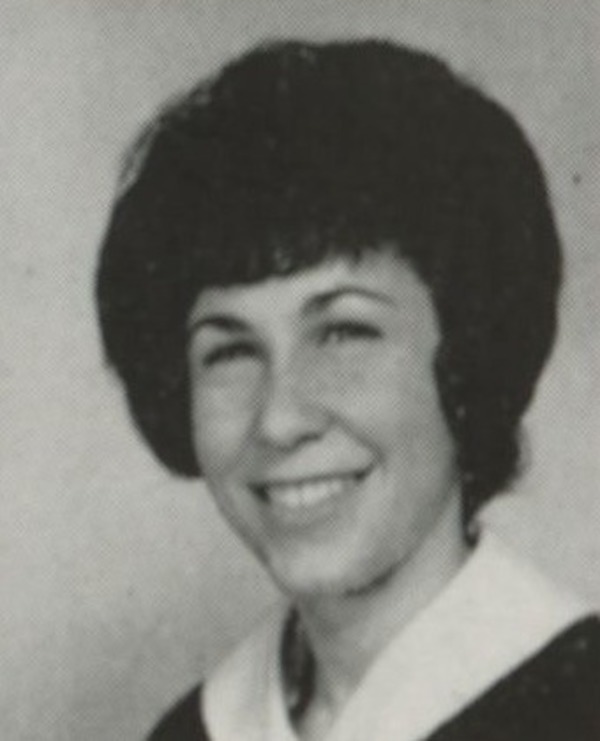 Perlman was very artistic from her school years, but she didn’t believe in the opportunity to become an actress. A short and small teenager had nothing in common with tall long-legged girls, who decorated the silver screen on her parents’ old TV set. Most of all Rhea wanted to look like them. Once she decided to straight her hair, which was naturally curly, and had nothing in common with long thick locks of movie stars. She came to hairdresser’s and then had to sit for a long time with her head wrapped. It was burning, but Rhea was ready to endure pain in order to become beautiful. Then she unwrapped her head and admired perfectly straight hair. She came home, showed her new hairdo to parents and friends. But then she went to bed – and the next day saw her straight hair on the pillow. After that Rhea decided to avoid beauty experiments. She tried to accept herself just as she was. Rhea shared her time between school lessons and acting in school plays. After graduation she entered Hunter College to study drama. Rhea started acting professionally in her early 20s. Then she won the role in Broadway production “Dracula Sabbat”. Very soon the young comedian was awarded with a new role – in the play “Up – An Uppity Revue”. There her future husband Danny DeVito was busy too, but at first two colleagues didn’t communicate at all. 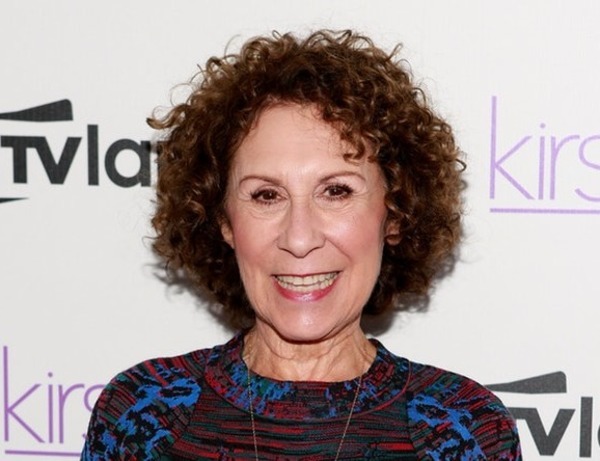 Having gained initial popularity, Rhea Perlman moved her way on TV. Her first remarkable screen work was the series “Taxi”, where she played Zena. 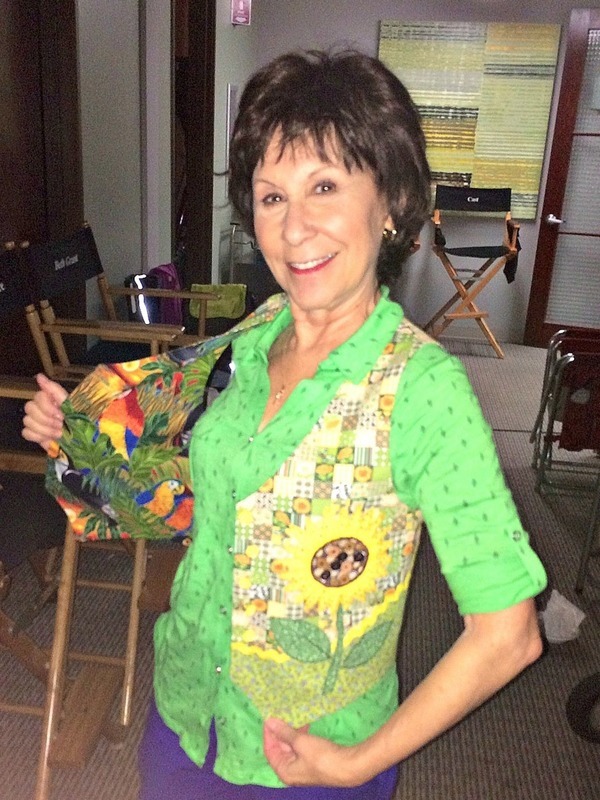 For now Rhea Perlman can boast with many great roles both, on the big screen and on TV. She played in “Matilda” with a child actress Mara Wilson, voiced the personage in animation “We're Back! A Dinosaur's Story” and appeared in “Hot in Cleveland”. 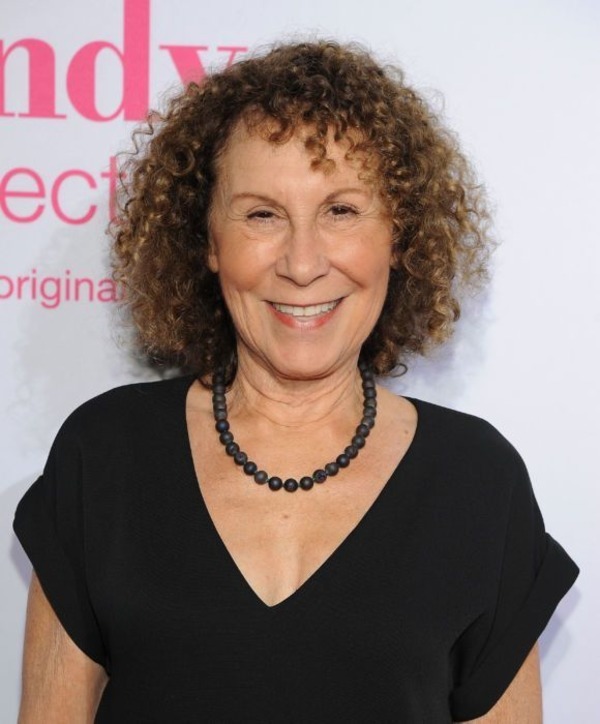 According to Rhea Perlman fans opinion, her most successful role was in the series “Cheers”. The series was on air in 1980s and lasted during full 11 seasons, which is unbelievably long for a sitcom. The story takes place in a bar, named “Cheers”. The bar owner is a former sports star. He serves drinks for the narrow circle of his closest friends, and they share their problems with him. 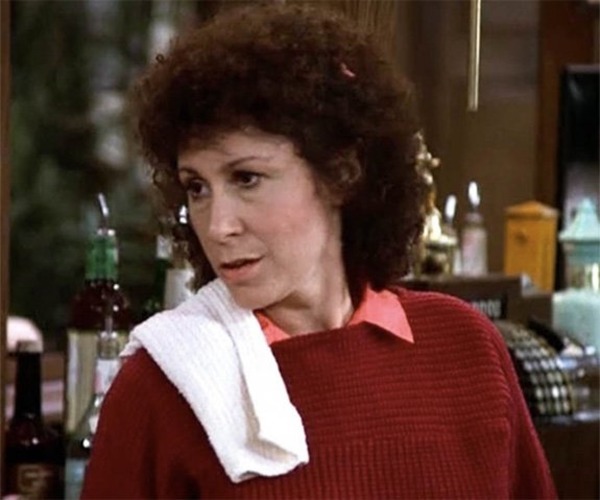 Rhea Perlman won the role of a waitress Carla Tortelli without any efforts. As later the series producer Ted Danson opened up, Rhea was the first one of Cheers cast, who was approved for the role. She suit her heroine perfectly, also was humorous and cynical, and in addition, she could easily move with meals on her tray, because Rhea used to work as a waitress in her younger years. The actress looked so natural on the screen, and it was noticed not just by viewers, but by critics too. 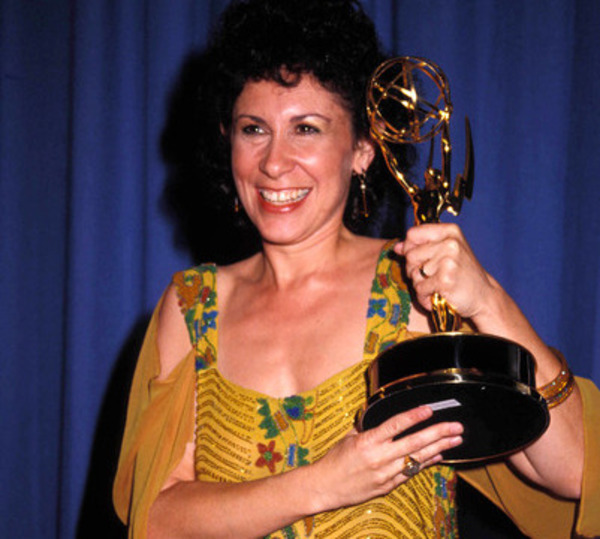 Rhea was nominated for Golden Globe award 6 times, although she didn’t won any of it. Instead of it she got Emmy. 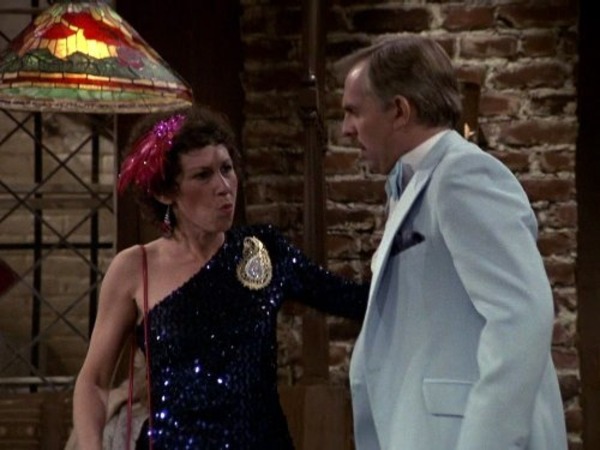 The success of “Cheers” opened up new doors in front of Rhea Perlman. She moved on, and acted in many other moves and TV series. 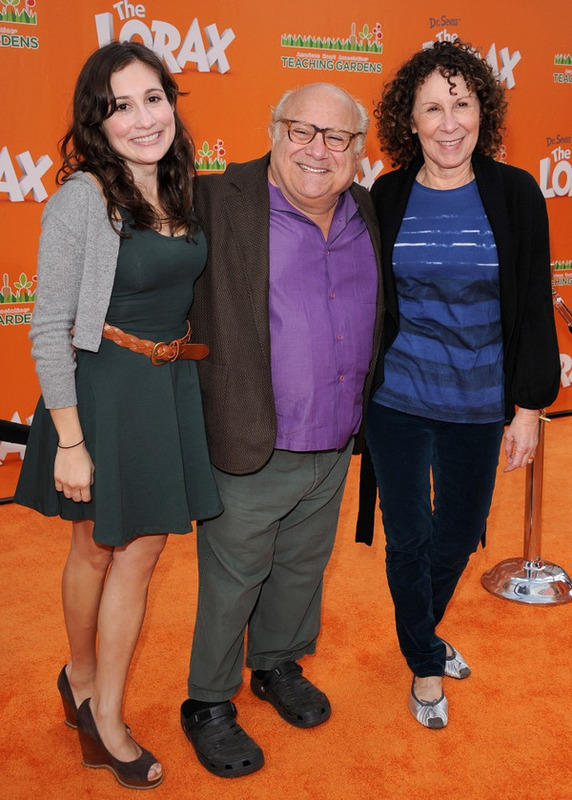 But in spite of her busy schedule, Rhea had always find time for her kids and beloved husband – Danny DeVito. Her face is enlightened, when she speaks about the beginning of her romance with the famous comedian Danny DeVito. She saw him previously, but she had never considered him attractive. In fact, Danny was too funny to be sexual – short, stout and very vivid; he could make laugh any woman, but couldn’t charm her. In late 1970s Rhea has already gained initial recognition. She worked in a theater and had lots of actors-friends. One of them asked her to come to his play “The Shrinking Bride” and make her review. Rhea sat in the first row, and couldn’t take her eyes off short DeVito. On the scene he was a completely different person. He joked – and the audience laughed. He sang – and the audience sang with him. That small person seem to own a magic stick, which made people obey him. From that time Rhea fell in love with Danny. He invited her for a date immediately, and in two weeks they have already started to live together. But Danny DeVito dared to propose his loved one only 11 years later. They tied a knot on January, 28, 1982 and the next year gave a birth to their first daughter. 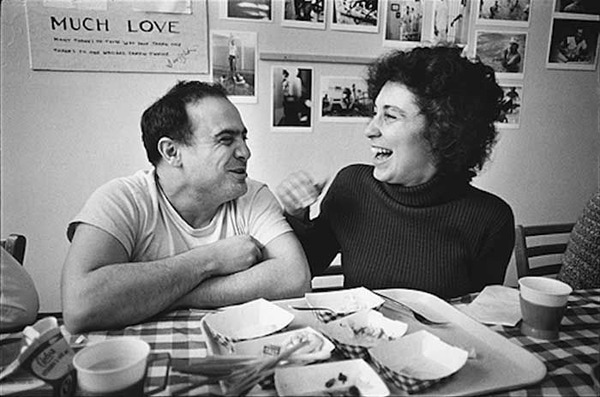 In general Rhea Perlman and Danny DeVito brought up three kids: Lucy, Grace and Jacob. Rhea and Danny were one of those Hollywood couples, who lived happily for decades, in spite of their fame and busy career. 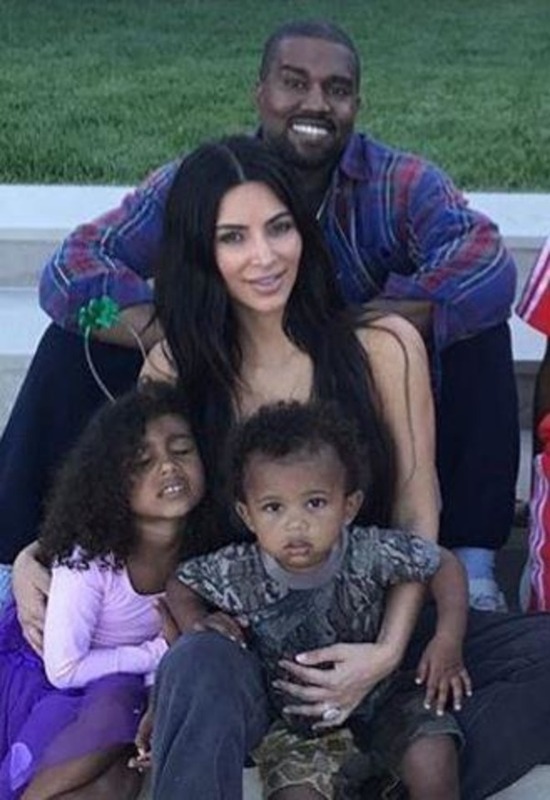 But after 36 years of marriage they separated. And the actors had reasons to act in that way. 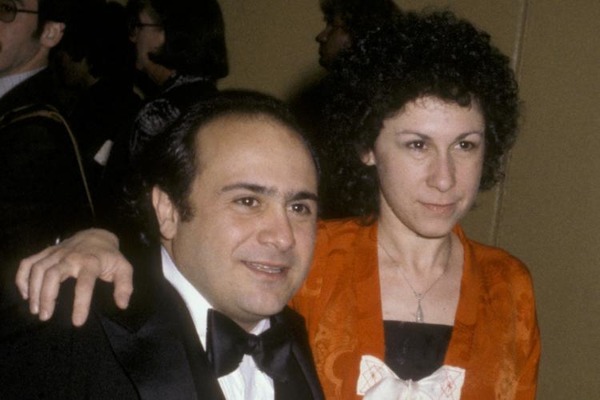 At first Rhea Perlman and Danny DeVito separated in 2012. The fans of the couple felt chagrined by that fact. It seemed that DeVito and Perlman understood and supported each other. 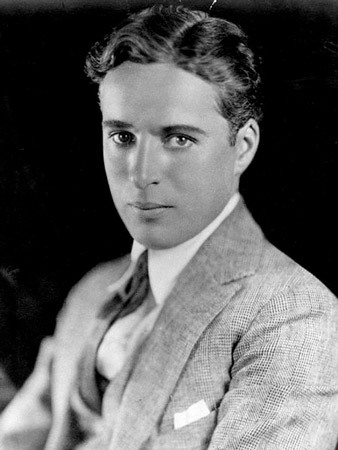 Later Rhea and Danny fans opened up, that the comedian was a real Lovelace, and very often he was involved into short-term affairs with his female fans or actresses. Rhea tried to convince her unfaithful husband finally to settle down and spend more time with her and their children, not with his adulteries. 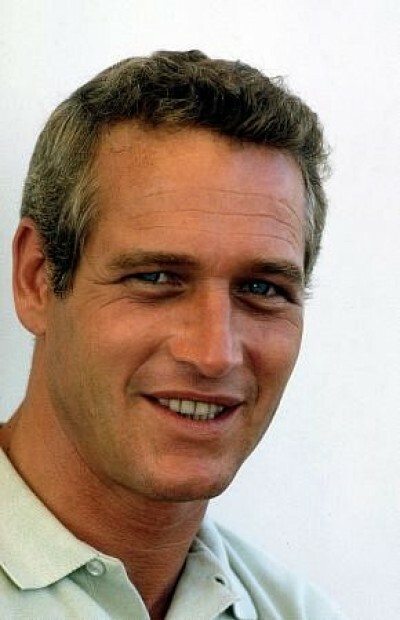 Danny promised to change, but all the time he started dating the next young beauty, whom he met at a film set or after the performance in the theater. One day Rhea felt, that she couldn’t forgive her husband again. They separated, and that scared Danny. He was obtaining his wife’s forgiveness, visited her every day and swore that he would never cheat her again. And Rhea decided to give Danny DeVito another chance. At first Danny tried his best to make Rhea happy. He gave her flowers and small gifts every day, and even wanted to arrange the wedding ceremony with his beloved wife for the second time and exchange the vows with her again. 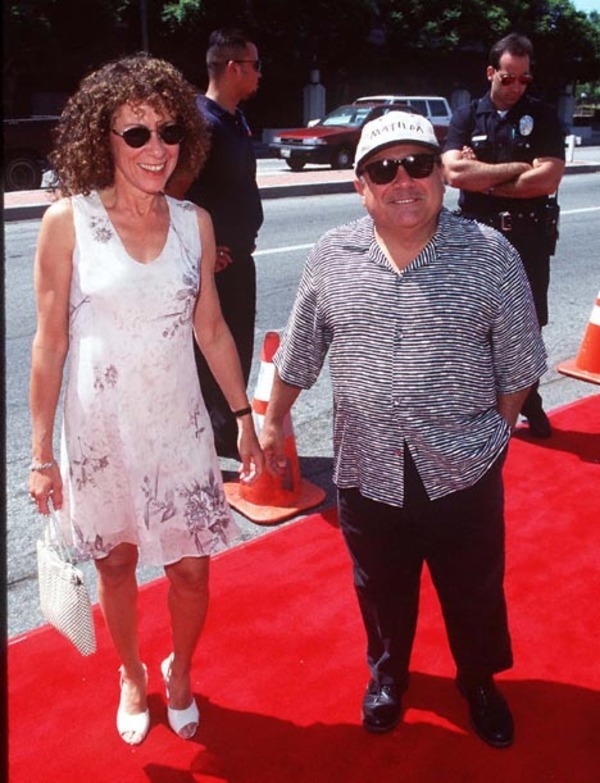 Danny DeVito had been a perfect husband, but not for long. 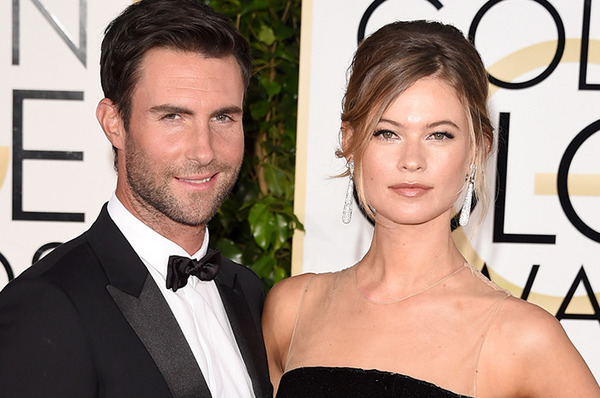 In 2016, he started the love affair again. It is not known exactly, what woman destroyed DeVito and Perlman marriage, but probably it was Sandra Siling, the director of Evolution International Film Festival. Rhea knew about it – and this time decided to end their long-term marriage. This time DeVito couldn’t convince his wife to reconcile. He had to gather suitcases and move from his and Perlman house. Now the actress is preparing divorce papers. The divorce process is going to be stressful. The couple saved $140 million net worth, and now Danny has to share it with his spouse. 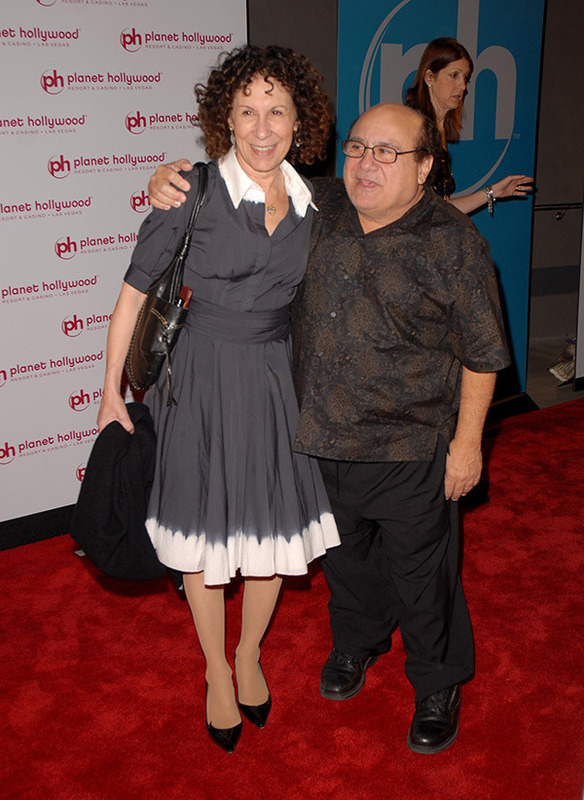 The good news is that Danny DeVito wife Rhea Perlman is going to keep their friendship. So, hopefully, their separation will be calm and peaceful.